Apacer knows it best when it comes to speed and uncompromised gaming performance. 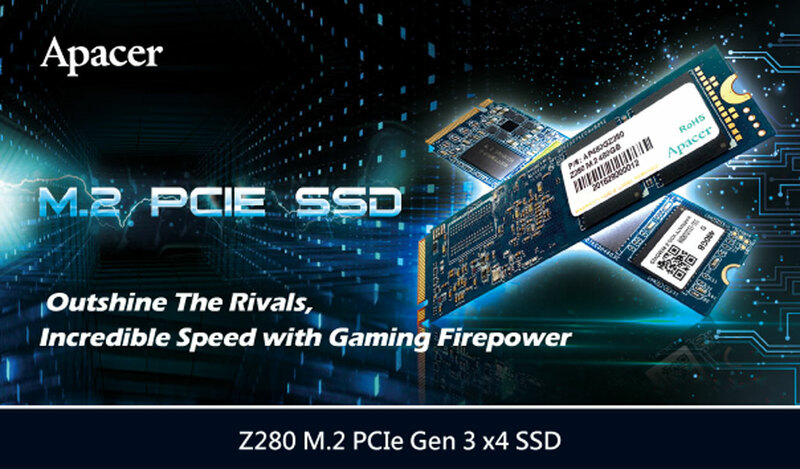 Z280, the latest answer to advanced SSDs, supports PCIe Gen 3 x4 and is compliant with NVMe 1.2 in a M.2 form factor. The blazing speed will boost the game status without getting too costly. 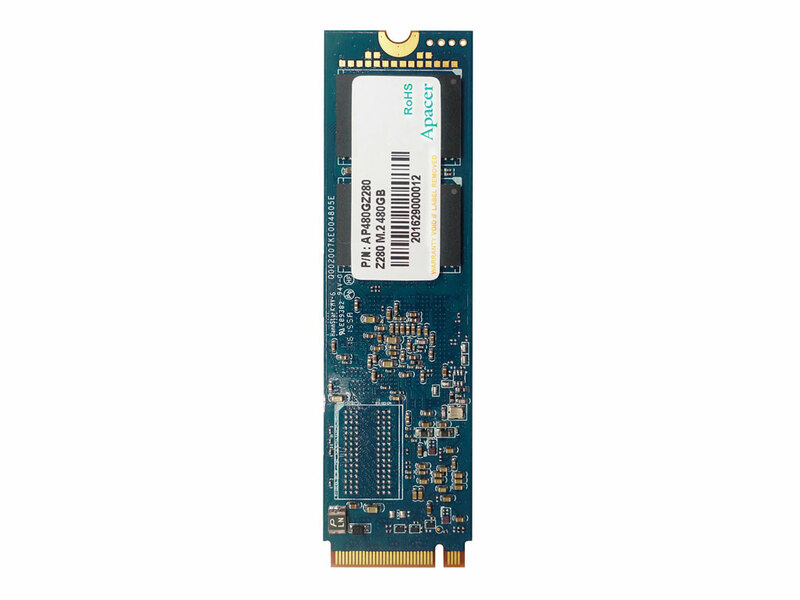 With sustained read/write performance at 2500MB/s and 1350MB/s, the compact M.2-2280 keeps everything efficient at a massive capacity of 480GB. Want to be one step ahead of others? Look no further than Z280, the high-performing SSD that is compatible with mini PCs and laptops.